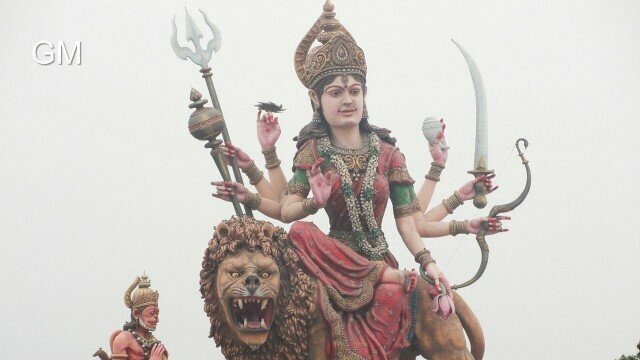 Maa vaishno devi vrindavan dham (Video), Jai Mata Di – It is one of the Unique & best piece of architecture of durga maa in Vrindavan. Where you can see all nine Goddess & wonderful meditation centre with ecological surroundings. This really a masterpiece & the hardwork behind this is easily visible.